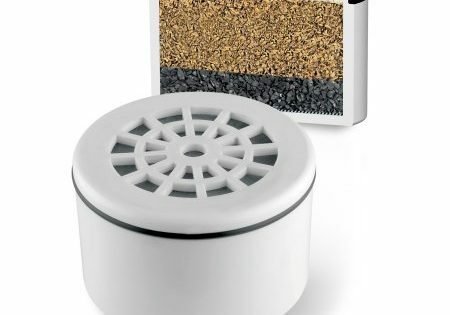 If you are considering to install the whole house filter, you are not alone. The good whole house filter will cost some where in the range of $2000 to $8000+ based on different filter and treatment type. This initial investment is so much like a home renovation that you should think before hand how much of it you are really going to use. if anything goes wrong then you have to repair them. If you move to another house all that investment is gone and are you going to use the filtered water all parts of the home. whole house water filters provide water for everything you need, from washing, to cooking, to bathing, and- of course- drinking. Now, if you don’t want one of these filters, you only really have one other option. 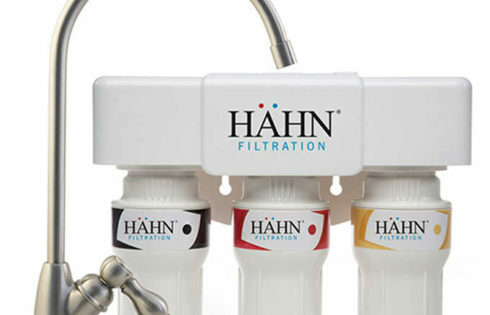 You can have faucet filters installed! These attach to, or are a part of, your faucet, and filter the water as it comes through. Now, these are easier to install than whole house water filters and you will save thousands of dollar. Whole house water filter is that it purifies all your water. This includes drinking water, sure. But it also includes the water you bathe the dog in, and the water you clean your car with. And what about all the water that your washing machine uses? You can have that hooked up to the filter, too. You might want clean drinking water, but you might also feel that you don’t need pure water to mop the floor with. 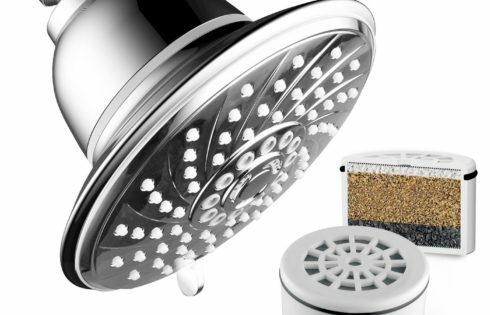 if we take care of kitchen faucet filter for pure water drinking and cooking and shower head filter we can use to take bath will cover our 80% of the water usage. 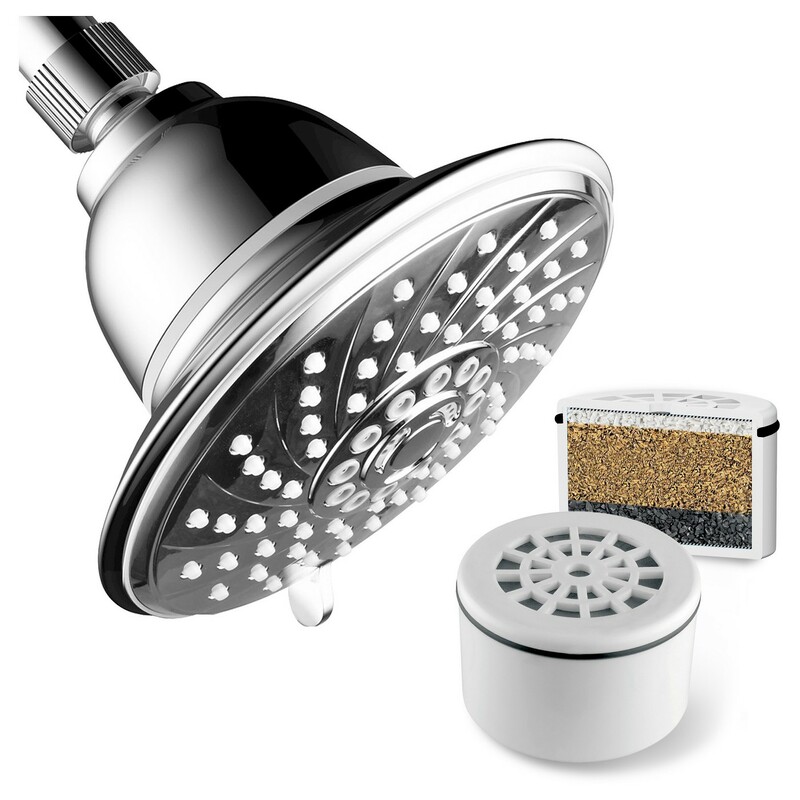 Kitchen faucet filter usually cost $100- $300 and shower head will cost $30+ each . so all total that will cost less than $500. NSF Certified AquaFree™ filtration technology independently tested and proven to remove over 97% of chlorine and chloramines.